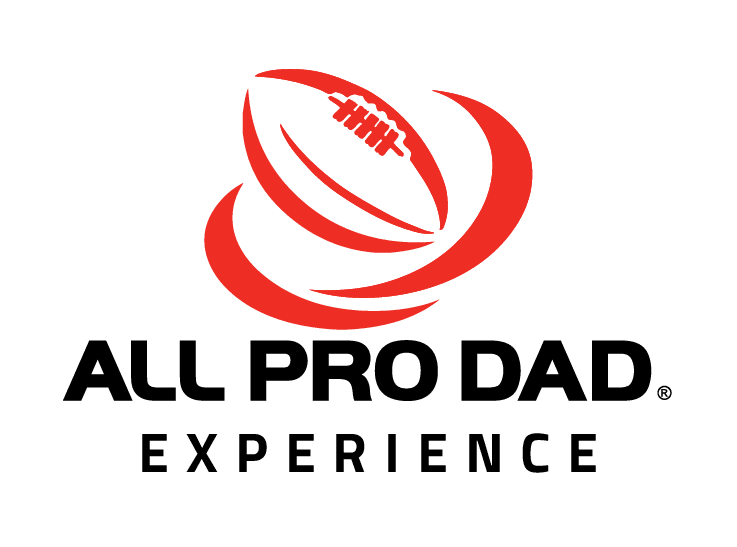 Since 2002, the All Pro Dad Experience has been held over 100 times in more than 30 different NFL, MLB, and NCAA markets. The All Pro Dad Experience is held at the team’s practice facility or stadium. During the three-hour event, dads and kids rotate through stations and participate in interactive games designed to strengthen their relationships and deliver useful fatherhood tips. Get ready to have a blast with your kids! Check out all the fun memories made at last year’s events! Can I download a release waiver for the upcoming event that I can fill out and bring with me? You will be emailed a release waiver link the week of the event to print. Can I register a group of dads and their children? Yes, please call 1-800-956-8300 ext. 309 and one of our All Pro Dad representatives will walk you through the steps. What is the recommended age of children to attend? We recommend the event for elementary aged children. Absolutely, the event content is geared towards fathers and children, but can certainly be adapted for mothers and children.